Hey guys, have ever wondered how the employment oriented platform makes money? Founded on December 28, 2002, and launched on May 5, 2003, it is mainly used for professional networking, including employers posting jobs and job seekers posting their CVs which operates via the website and mobile app. The platform currently has over 500 Million users in over 200 countries and territories. 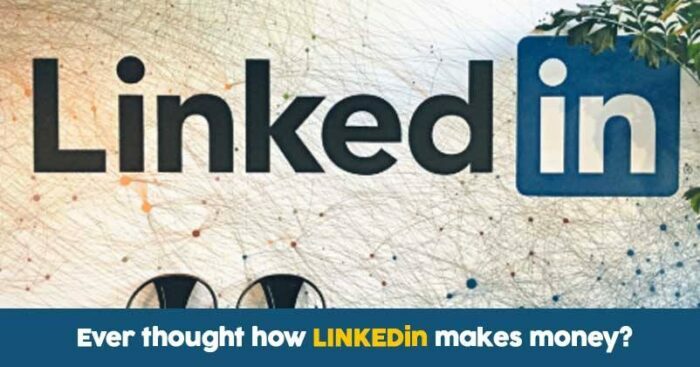 LinkedIn is a one-stop solution to increase your professional network and find new opportunities. Every user on LinkedIn has a different set of requirements. 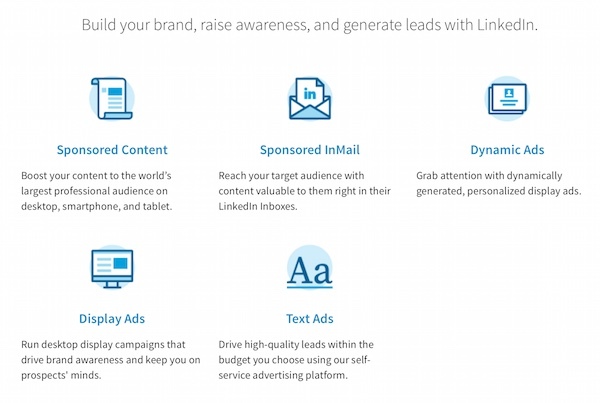 LinkedIn business solutions have services to fulfil most of these needs. But how do they make money? 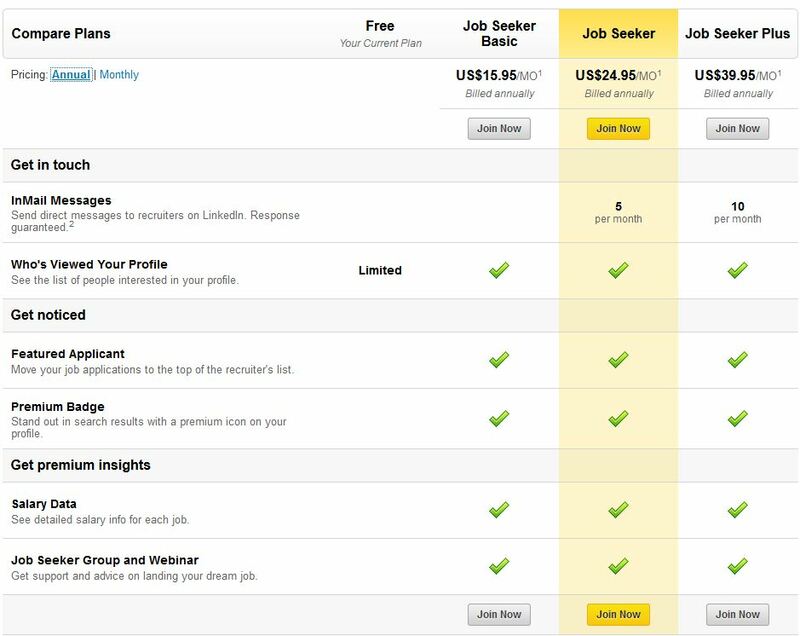 This is access to the LinkedIn Recruiter product, which is used primarily by corporate recruiting teams to find candidates for jobs. The primary services offered under Talent Solutions are LinkedIn recruiter, job slots, recruitment media, career pages, and work with our ads. 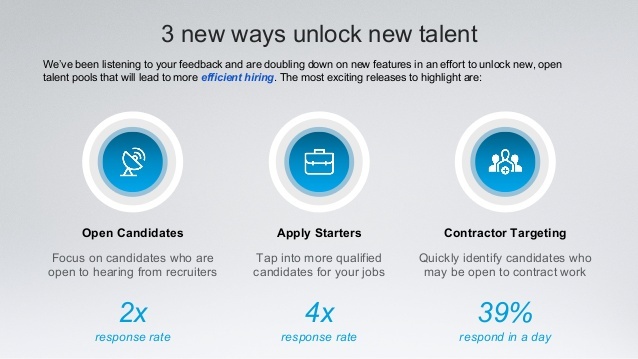 In 2016, 65% of third-quarter revenue, totaling $960 million, came from recruitment services (“talent solutions”) sold to both professional recruiters and employers. This is revenue from display ads and banners you see on the site. This service contributes to over 18% of the total revenue of the company and offers features which let companies to not only create a company page but also enhance their marketing efforts by creating sponsored content, sponsored InMails and text advertisements. 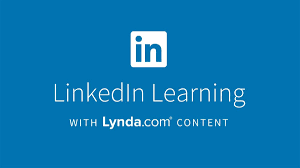 Lynda is one of the most recent acquisitions by LinkedIn. It is an eLearning platform with a subscription-based revenue model which lets users learn the business, software, technology, and creative skills through videos. Slideshare was acquired by LinkedIn in 2013 with an aim to give its members a way to discover people through content. LinkedIn Slideshare is a slide hosting service which lets its users upload content privately or publically in powerpoint, PDF, keynote or OpenDocument format. As of the third quarter of 2016, U.S. revenue accounted for 61% of LinkedIn’s total revenue, while revenue from international markets made up the remaining 39%. LinkedIn is available in 23 languages and has over 332 million users in over 200 countries, as of 2016, with 75% of new memberships being generated outside the U.S.